The only payment solution you’ll ever need. Livepay offers a payment platform providing developers and businesses with payment, billing, distribution, and marketing tools. Livepay is designed specifically for merchants and marketplaces that need to work with more than one gateway or API endpoint. Capture payment methods using Livepay's PCI compliant solution. Store customers’ data with Livepay's secured vault. Use or reuse stored payment data against the same payment gateway or another provider. Grow your business, scale globally, and boost conversions by localising your payment experience. Livepay works with over 100 payment systems worldwide, among which are credit cards, mobile payments, and e-wallets. 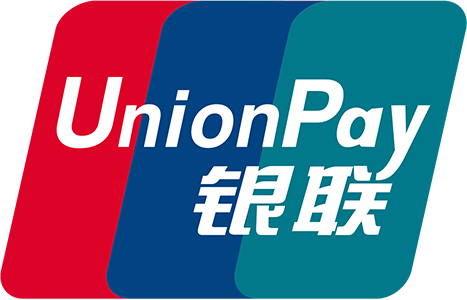 Along with global payment methods – such as Visa, MasterCard, American Express, Unionpay, and PayPal - Livepay offers hundreds of connected credit card payment gateways, local e-wallets, and many more. One API for all payment methods. Jumpstart your integration with SDKs for C#, JAVA, PHP, Ruby, Python, and many more. Companies that rely on us.